Soaps! 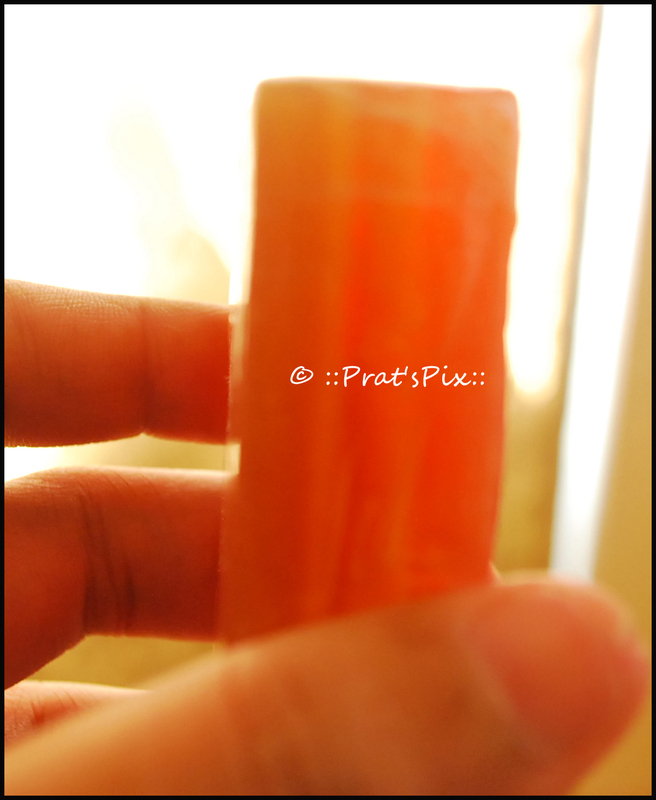 Even if I have enough stashed away that will last a lifetime, I still want more! I picked up these two soaps from Puro, simply because I thought they looked nice and I quite like the concept of a peppermint soap. The chocolate peppermint soap smelt quite like After 8, the chocolates. 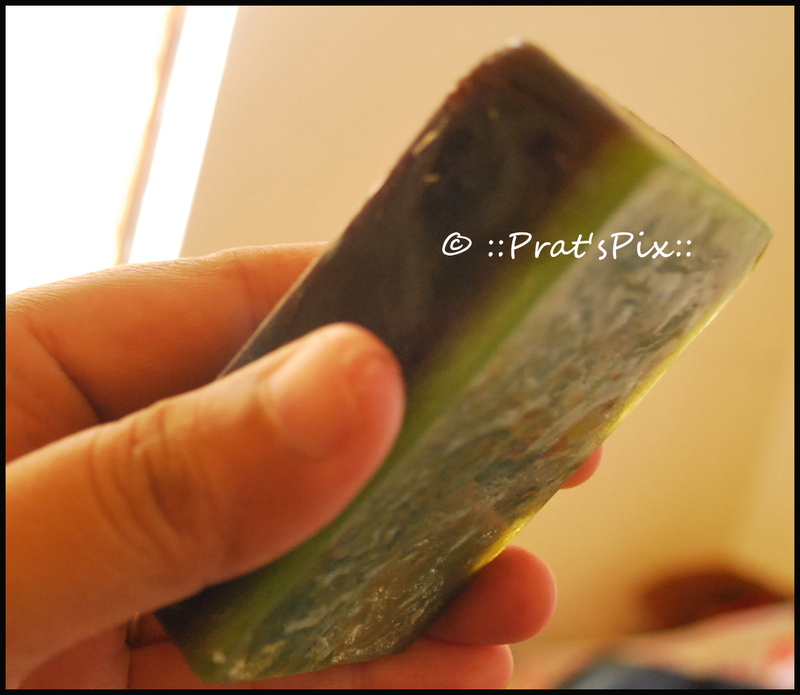 The peppermint left a nice tingling and a cooling effect on you post the bath. A definite buy for the scorching summers! You can actually see the three different layers in the Trinity Soap, but the fragrance in this soap is so overpowering that you actually miss out the individual fragrances. The Trinity soap was a slight let-down because it was a mix of everything! So I would give this one a miss. 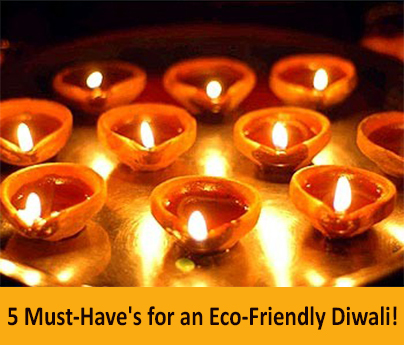 5 Must-Have’s for an Eco-Friendly Diwali! It’s the time of the year when we all start preparing our home for Diwali, the ‘Festival of Lights’. Cleaning and decorating our homes, preparing sweets, shopping for clothes, gifts and firecrackers are some highlights of this joyous festival which is celebrated by millions across India. However, Diwali is also a festival which raises huge environmental concerns. So, if you don’t want your love for nature to mar your celebrations, why not take the eco-friendly route and enjoy a fun-filled festive season? During our forefathers’ times, the spirit of Diwali was centered on decorating the house with flowers, lighting diyas, feasting on delicious sweets and sharing the joy with loved ones. There were no harmful firecrackers, no plastic lanterns and no air pollution.This Diwali, let us travel back to those glorious years where Diwali was about spending time with family and friends, and appreciating what life and nature has to offer. If you are joining us in an environment friendly celebration this year, these eco-friendly must-haves in a Diwali home will help you add a festive touch to your home without harming Mother Nature! Diwali gets its name from the Diwali Diyas or Lamps that are lit in homes as a mark of celebrating Rama’s return from 14 years of exile. In olden times, diyas were made of clay and were available in simple designs. Today, you get a variety of decorative lamps in different shapes and materials that can be used to add colour and light to your homes. This year, go back to traditional diyas made of clay and decorate your homes with Natural Mantra’straditional Omved Eco Diyas. Diwali is a time when relatives and friends visit your home to celebrate the joyous festival with your family. To welcome them, place some beautiful and colourful torans at the door. Diwali Torans are handcrafted and come embellished with embroidery, bells, beads, mirror, shells and images of Lord Ganesha. This Diwali, add a welcoming touch to your home with Natural Mantra’s Beej Mantra Toran. Ganesh Puja is an integral part of Diwali celebrations. Although brass and silver Ganesh idols are the most popular among devotees, eco-friendly idols are becoming a rage among the environmentally conscious population. Bring home Natural Mantra’s Sriphala Ganesh and let Lord Ganesh shower happiness and prosperity on you and your family. Every family conducts the daily Diwali pooja to bring prosperity to their homes and happiness to their loved ones. Bronze pooja sets are the most popular among Hindu’s as Vedic traditions believes that bronze is a tridoshic metal and has a much higher capacity to absorb and transmit sattvikta (the quality of sattva) when compared to other metals. We just love the Omved Bronze Vedic Pooja Set, a beautiful and complete pooja accessory to adore your ‘poojaghar’! Agarbattis, also known as incense or prayer sticks, are used in temples and as domestic offerings by millions across the world. The emanating fumes with their aromatic properties help purify the environment and have a vitalizing and invigorating effect on individuals along with being a natural disinfectant. Light Natural Mantra’s Craft House – Cosmos (fire variety) agarbattis to freshen the air and soothe your senses this festive season. This Diwali, it’s time to celebrate the festive season by giving a little back to nature. So,decorate your home with these beautiful nature-friendly traditional items and enjoy a fun-filled celebration! 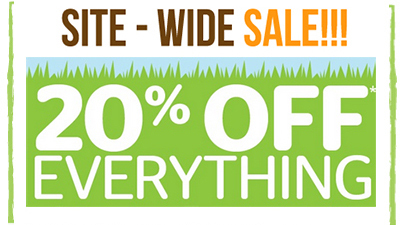 And to help you do just that, we have a Site-Wide Sale of up to 20% off on all natural and organic products on NaturalMantra.com! Stock up on eco Diwali decorations and save some bucks for all that Diwali gift shopping you need to do! Natural Mantra wishes you and your family a happy, safe and eco-friendly Diwali! Categories: Natural Mantra | Tags: Diwali, eco-friendly, natural, Natural Mantra | Permalink. With the festive season around the corner, there is a lot of gift shopping to do and we would all love to get more of the buck! So, make the most of our super-exciting SITE-WIDE SALE on NaturalMantra.com and save up to 20% on all natural and organic products! Just pick out your favourites and use the coupon codes to avail the discount! To enjoy 10% off on orders above Rs. 1,000, use coupon code HAPPY10. For orders above Rs. 2,000, enjoy 15% discount with code HAPPY15. And get 20% off on spends above Rs. 2,500 with code HAPPY20! 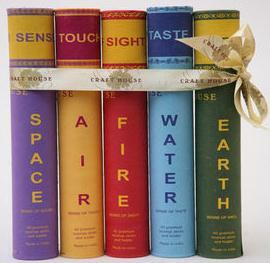 With over 2500 products on our site, you can choose the perfect gift for all your loved ones. Hurry! Offer ends on October 31st, 2012! Be one of the first lucky 100 to grab the amazing discount! Categories: Natural Mantra | Tags: discount, eco friendly products, eco-friendly Diwali, gifting, gifting ideas, non toxic products, Organic products, sale, sustainable lifestyle | Permalink. There is something therapeutic about a head massage. With the onset of winter, I have an issue of dry dandruff that makes my scalp very itchy. I like to indulge in warm head massages that not only relaxes me but also keeps my hair healthy. I typically leave the hair oil for at least 12 hours post application. My quest for a good hair oil led me to the Organic Hair Oil from Rustic Art. This is another brand that has not yet let me down. Right from the soaps to the baby oil, the hair oil and shampoos, I am yet to be disappointed with a product from Rustic Art. This 200 ml bottle of organic oil costs Rs. 290 and has a shelf life of 18 months.